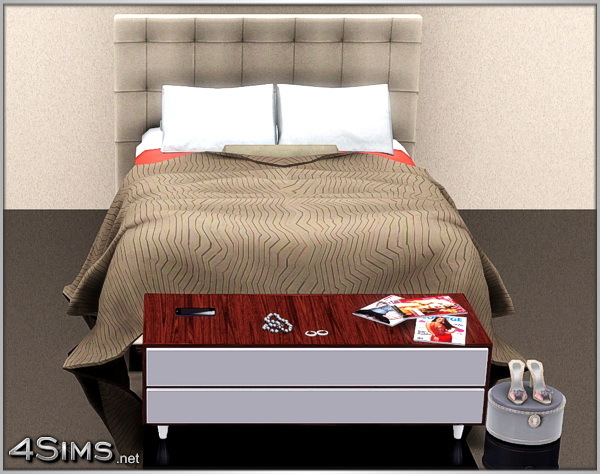 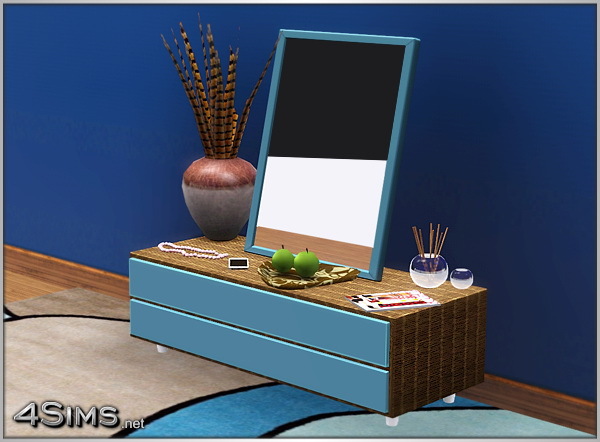 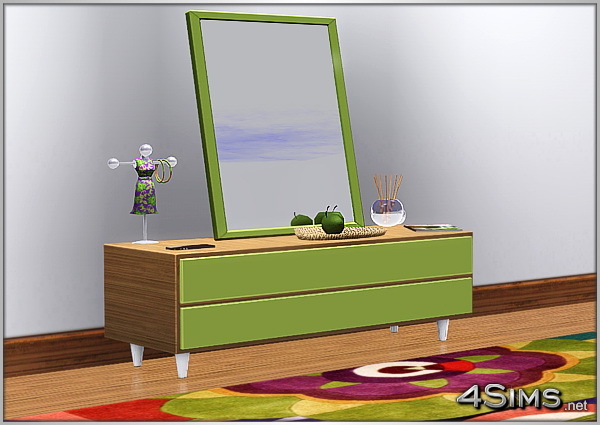 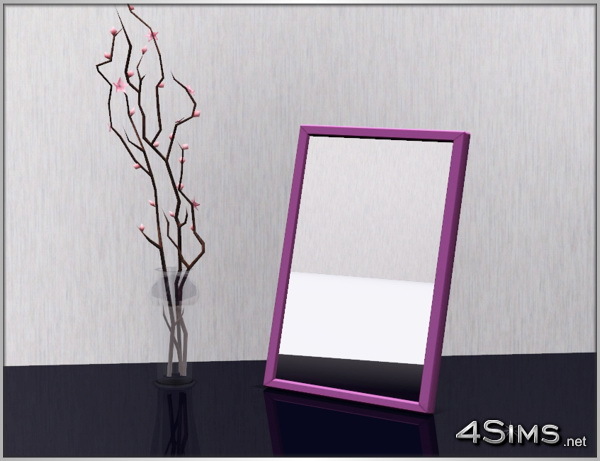 Vanity set include 2 items: 2 drawers short dresser and placeble anywhere mirror. 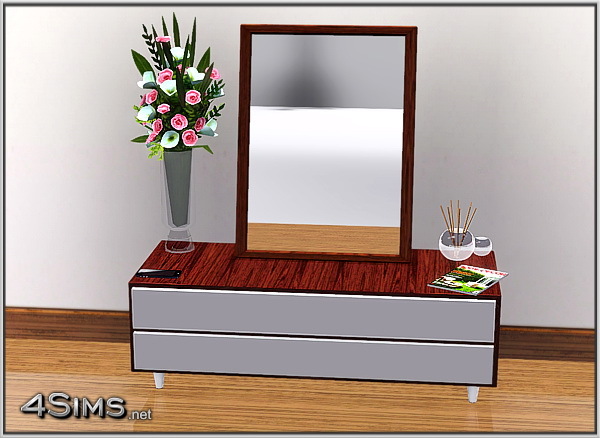 Both of them very configurable, 4 styles included, base game compatible and fully functional but mirror can’t be use as long is on dresser. 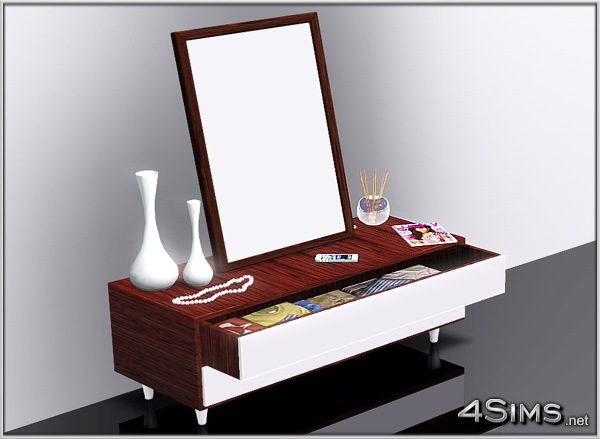 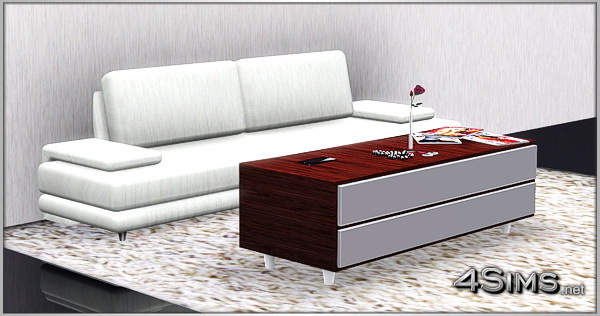 Dresser has 18 functional and decorative slots and can be use as coffee table, also has a short height and can be part of a bed dresser combo.